Imagine if you are drawing in the air and every stroke you make comes to life? 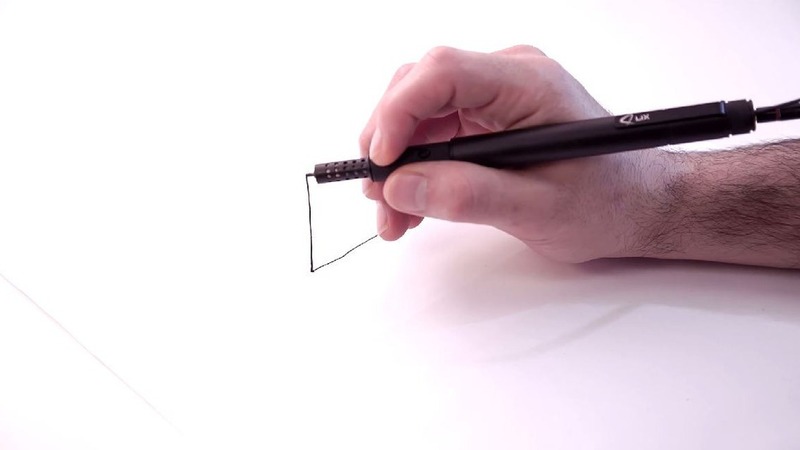 This is exactly what this pen does: during itself into a very portable 3D printer. The LIX looks every inch of a pen, except that it secretes plant-based PLA filament (or ABS plastic, if you prefer) that is super-heated to get you doodling in the air. Measuring just 6.45 inches long and weighing only 1.23 ounces, the 3D-printing pen needs to be connected to the computer via its 3.5mm jack in order to generate enough heat to make the polymer emerge from the LIX’s tip. Not only is this gadget the smallest and the most convenient 3D printer, but LIX also does not need expensive software to guide its tip. 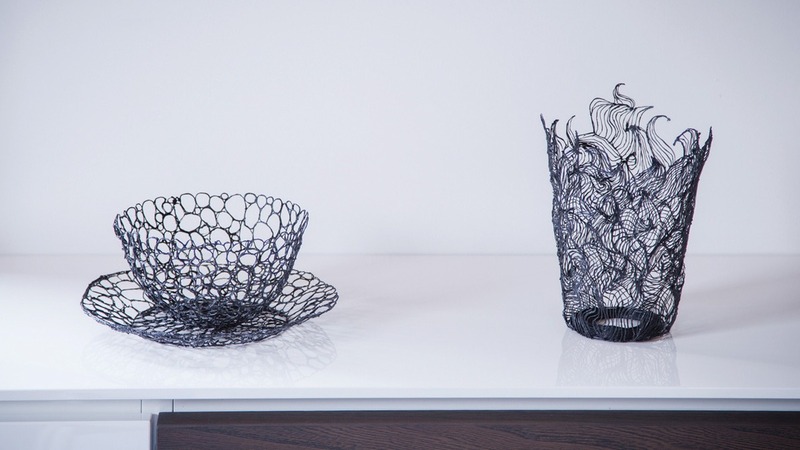 You can create 3D objects just by drawing slowly in the air as the melted filament draws out. The polymer dries as soon as it is released, so the structure remains rigid. Each filament rod measures 10 centimeters long, which could last for about two minutes of creating sculptures from air. In an interview with Mashable, LIX co-founder Anton Suvorov revealed that it will arrive in Kickstarter sometime this week. Pre-orders will start at $139.95. For those who could not afford it, there is also a $59.95 ballpoint pen that replicates LIX, but it only draws out ink on paper.